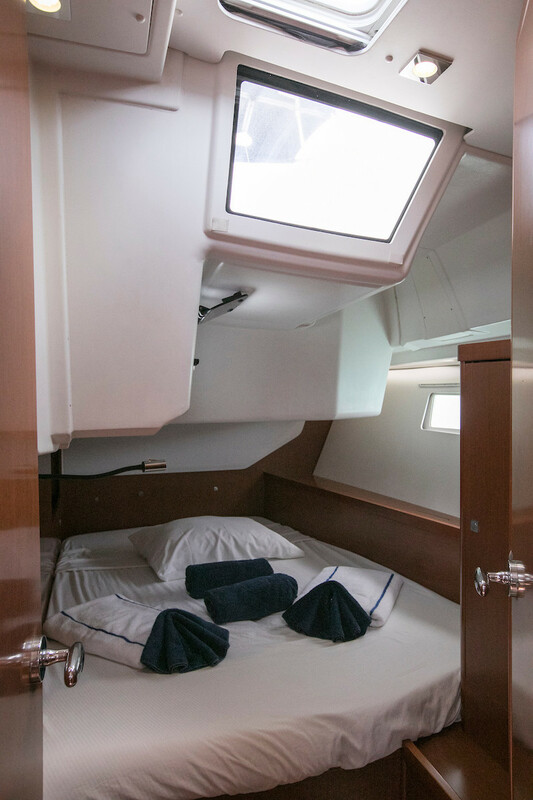 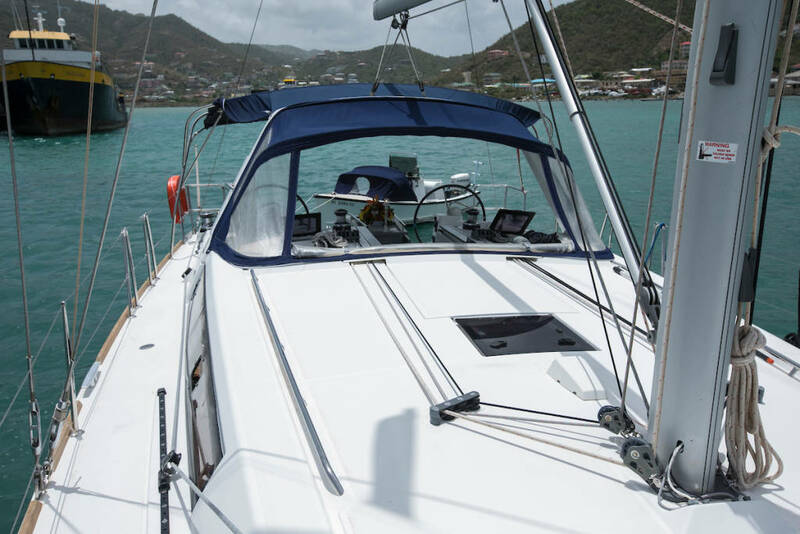 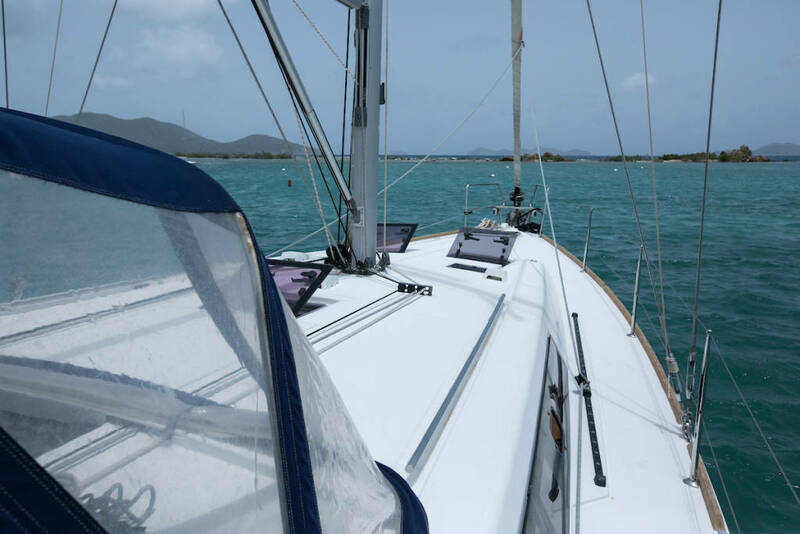 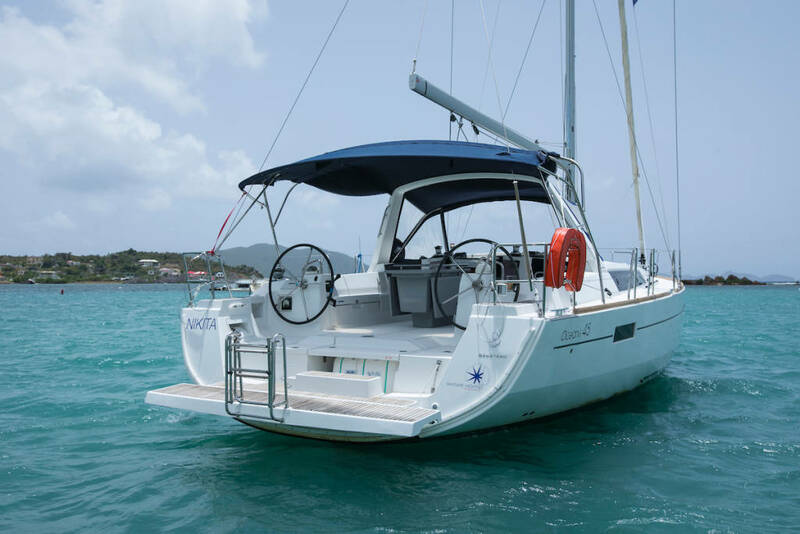 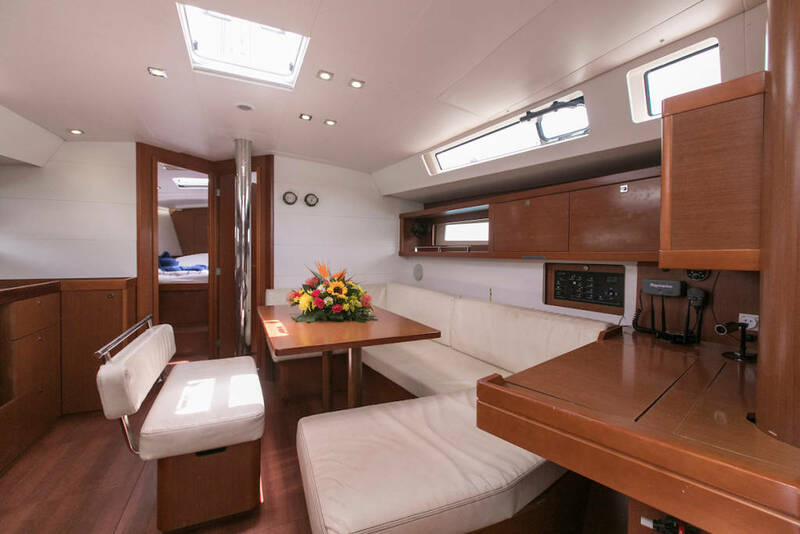 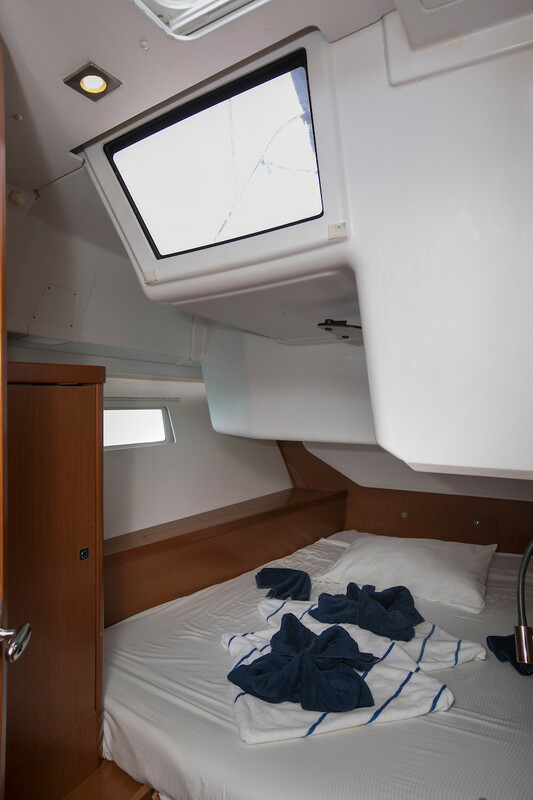 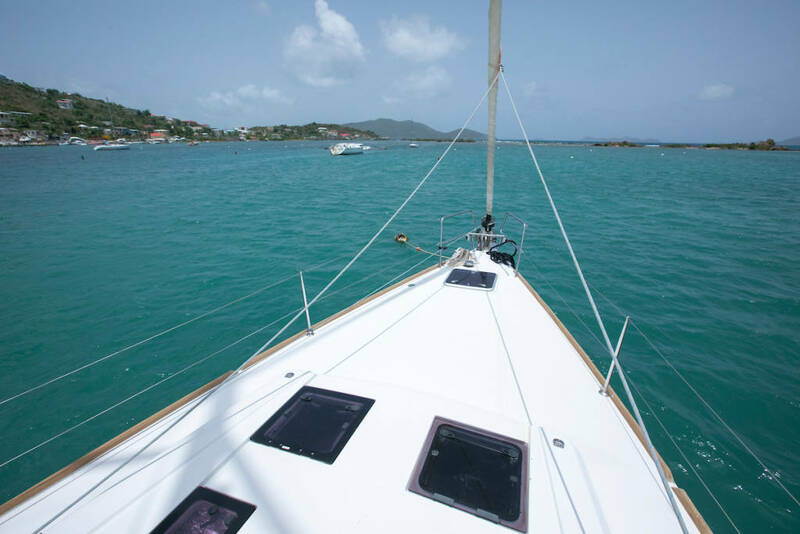 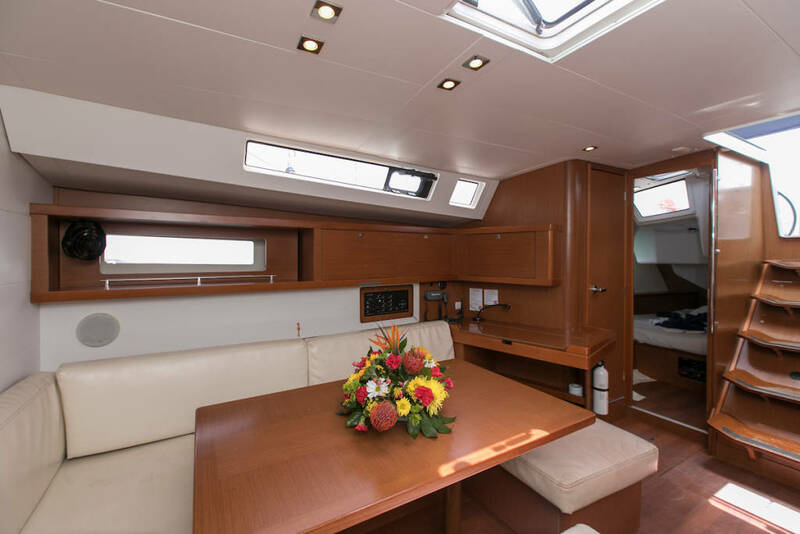 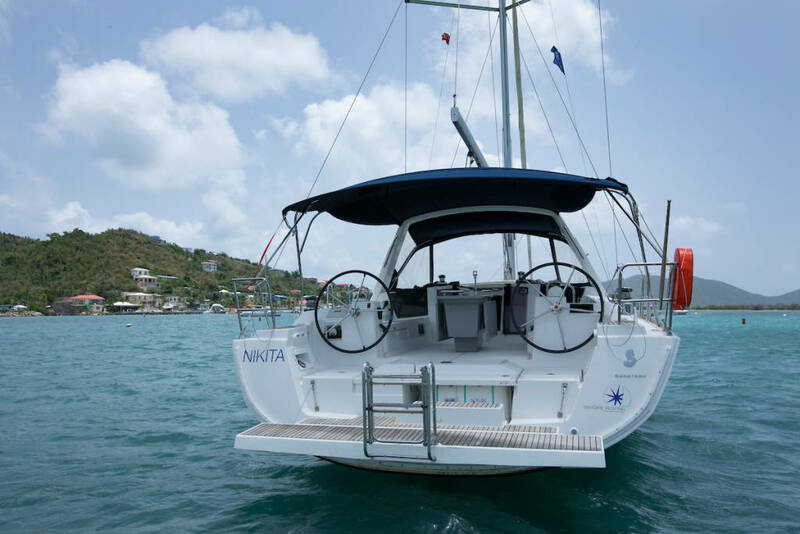 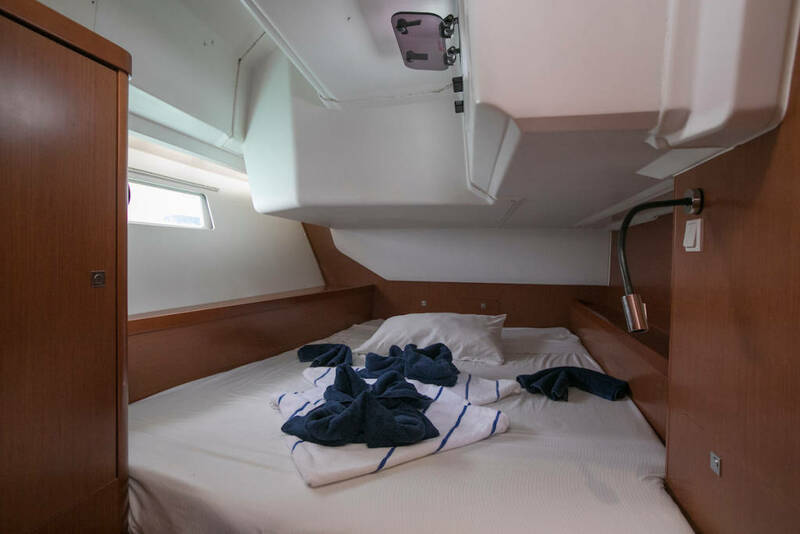 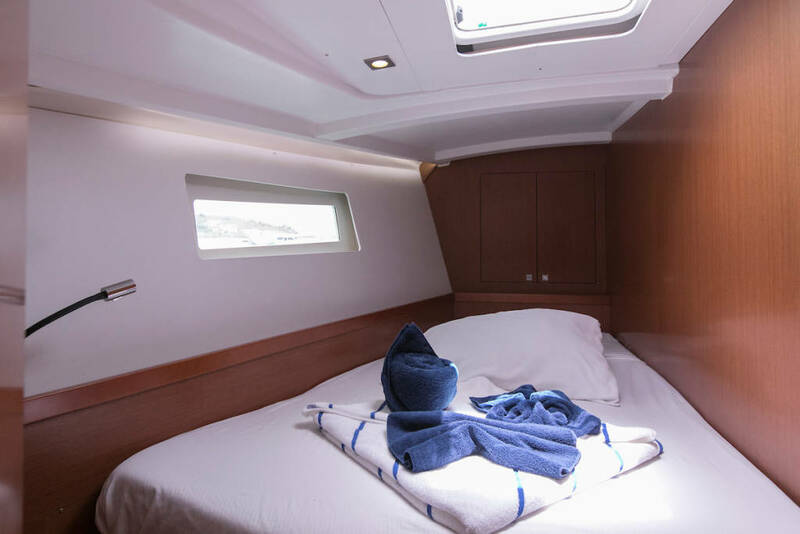 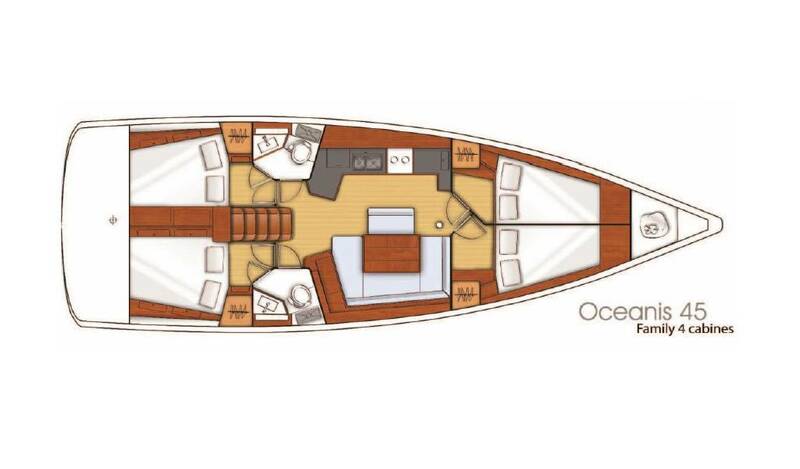 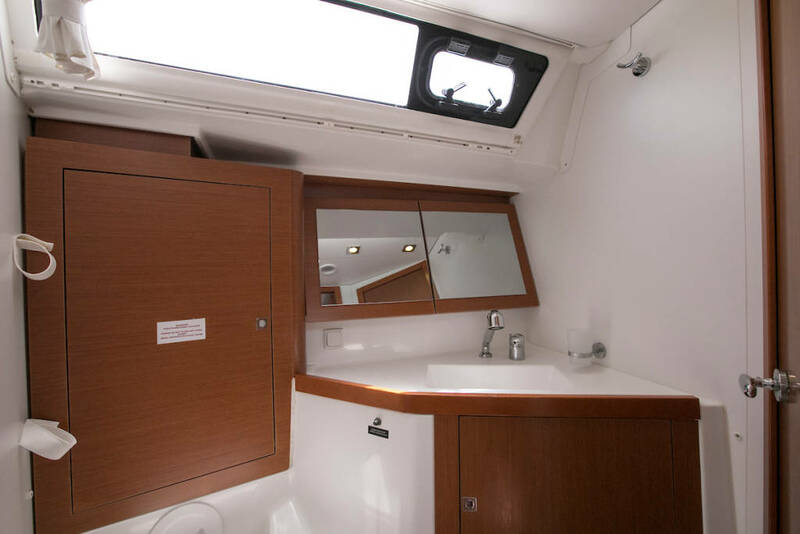 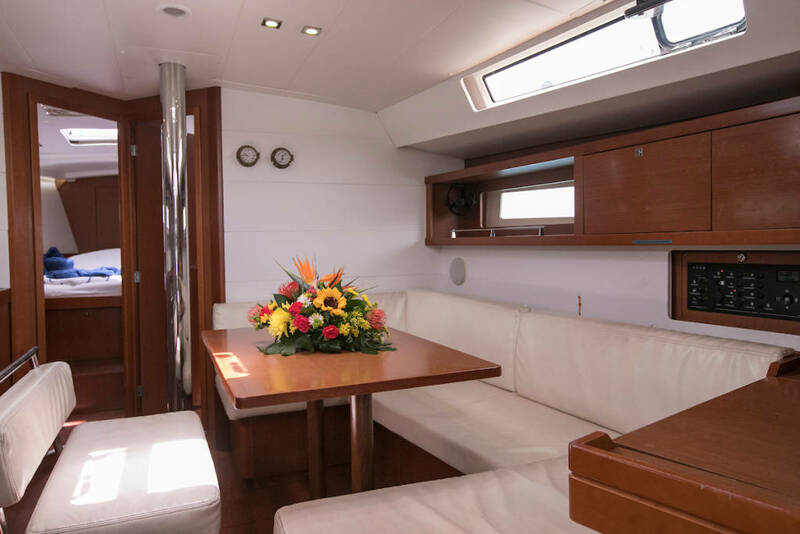 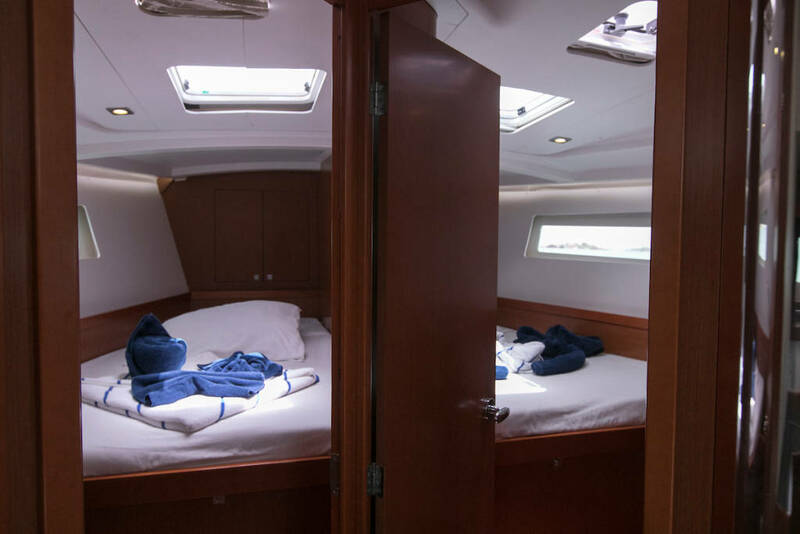 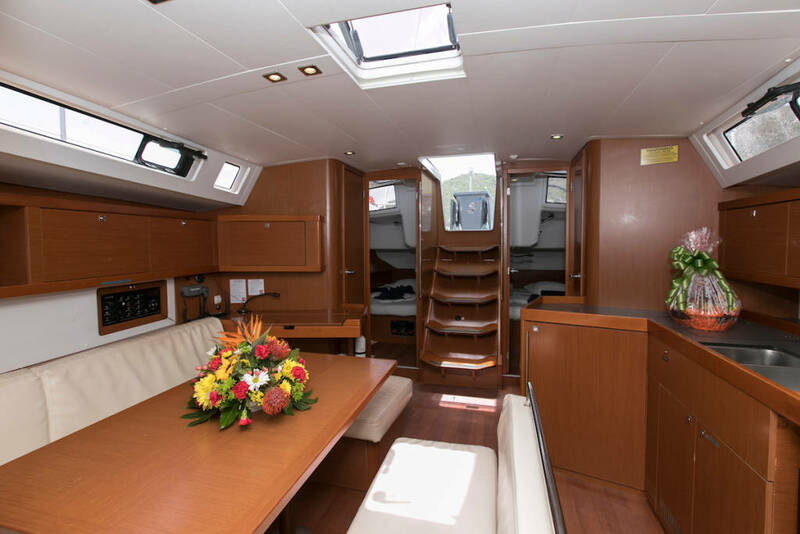 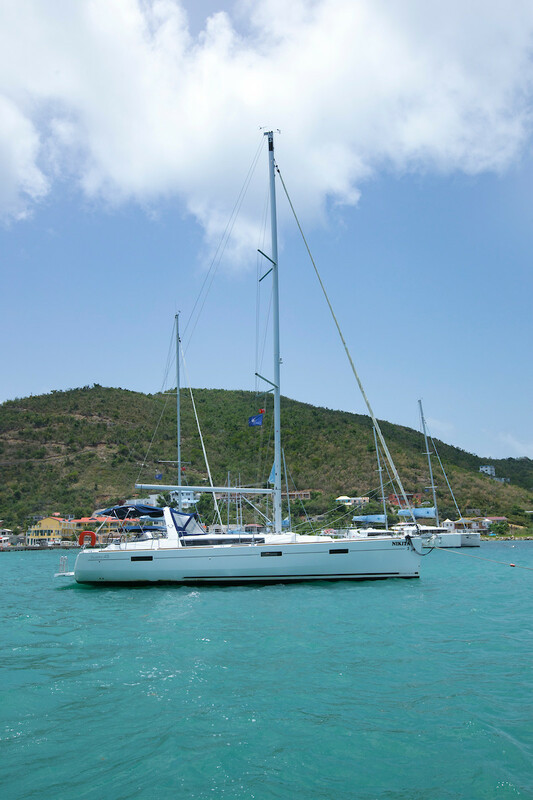 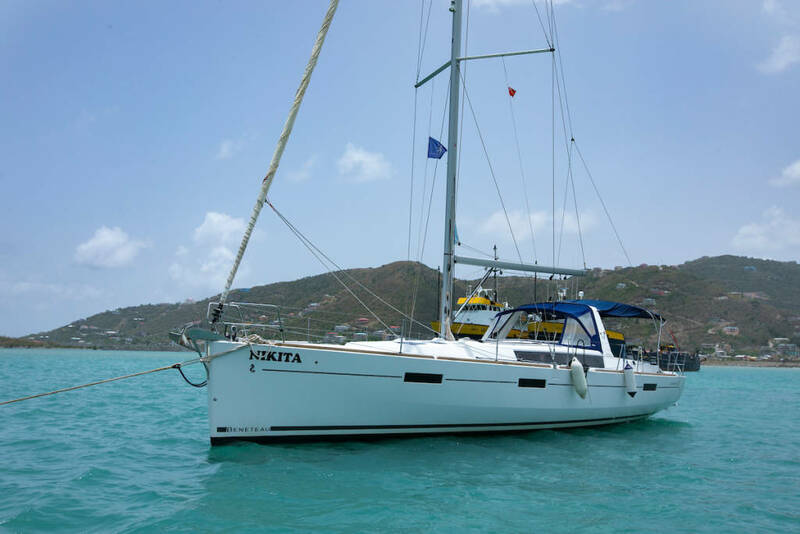 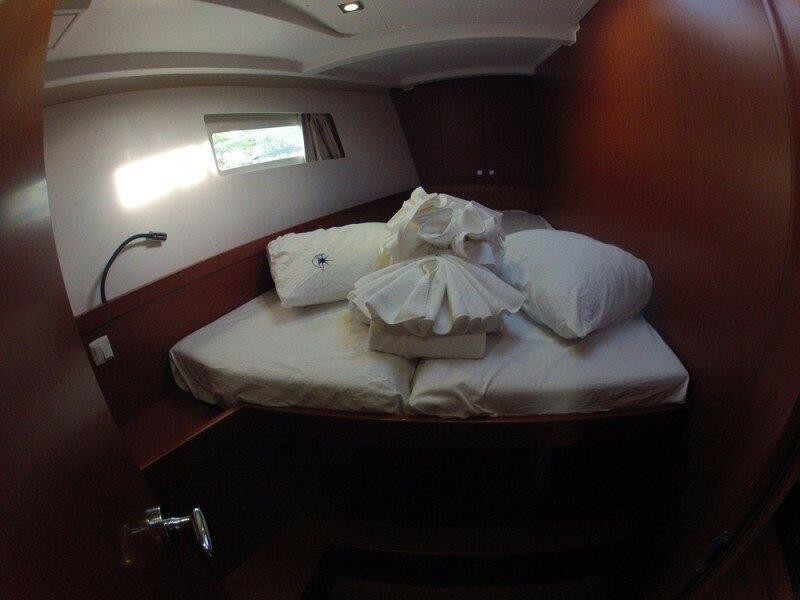 Beneteau Oceanis 45 is all about sharing and enjoying life at sea together. 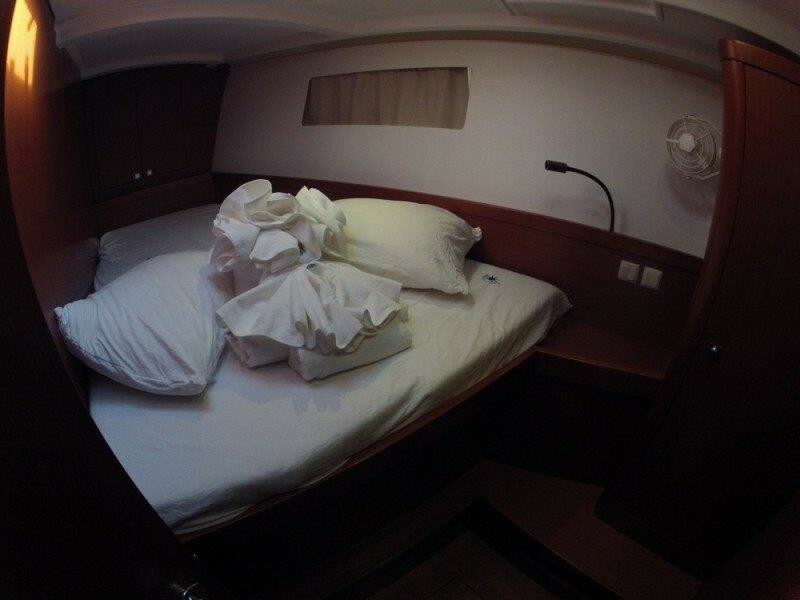 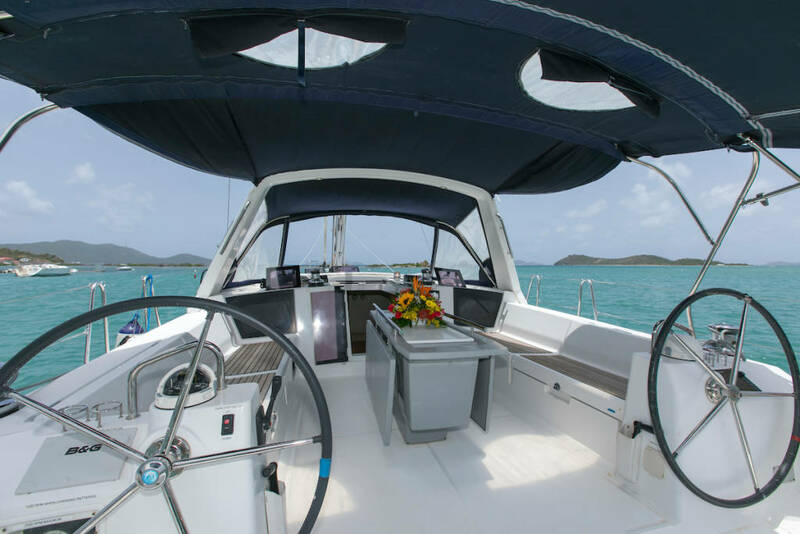 It is a tireless cruiser designed to deliver comfort in all its forms, beginning with a stable, high-performance hull. 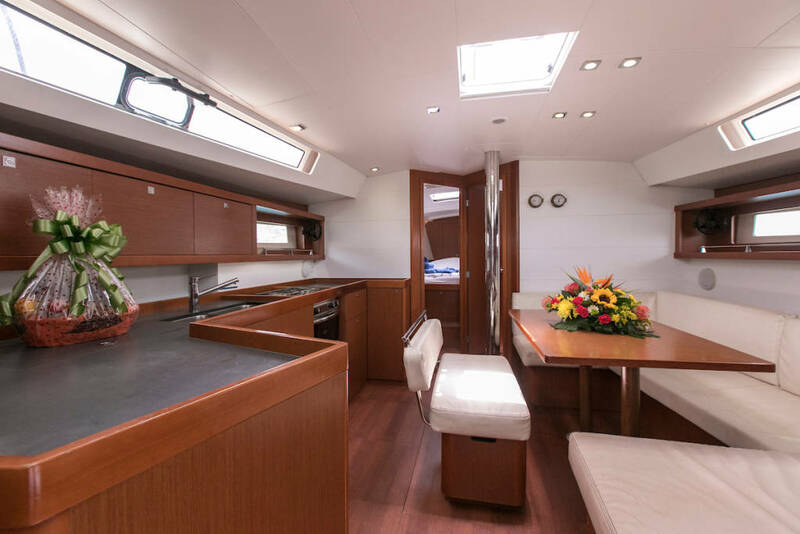 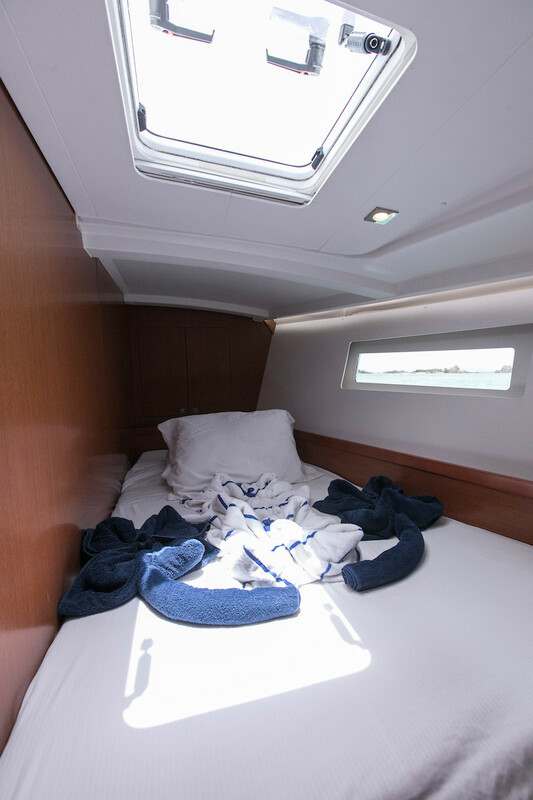 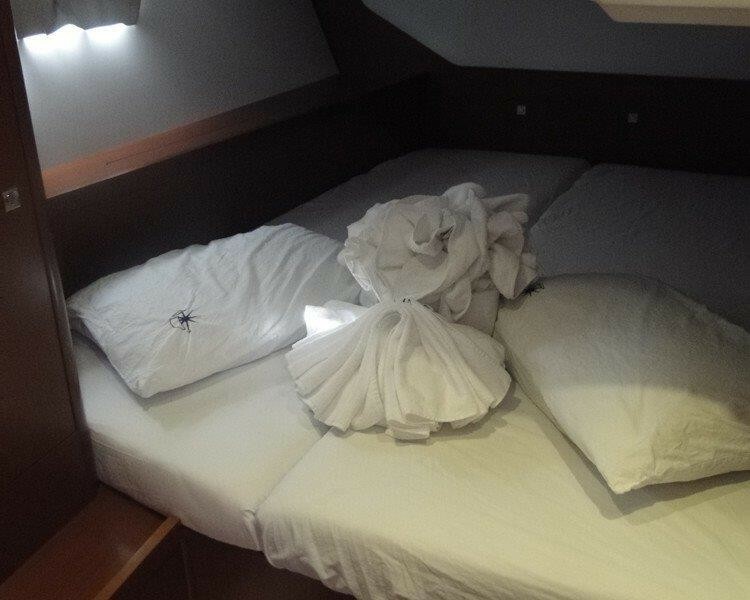 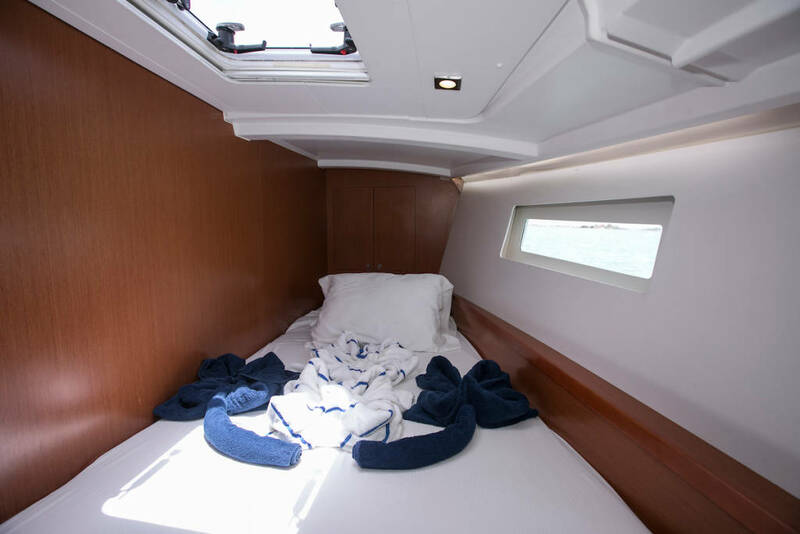 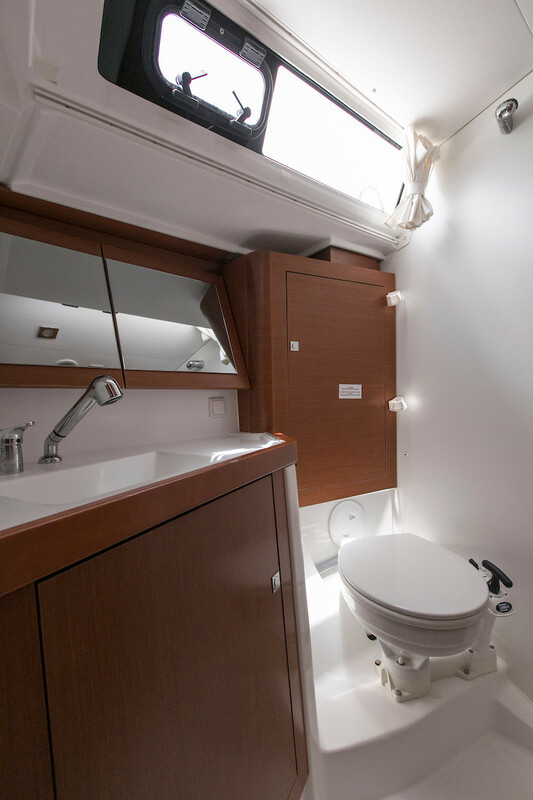 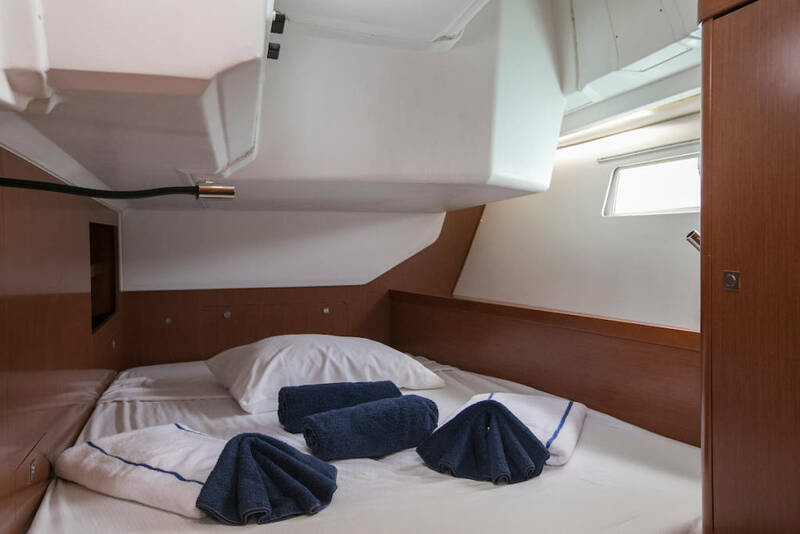 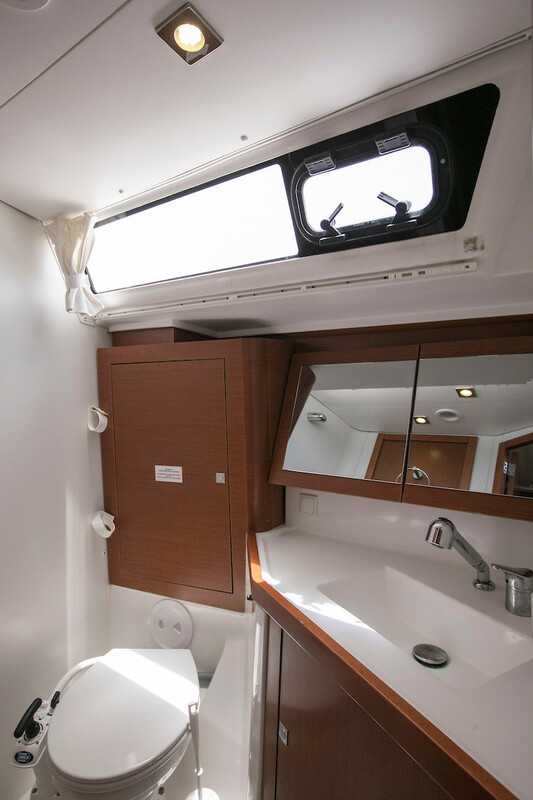 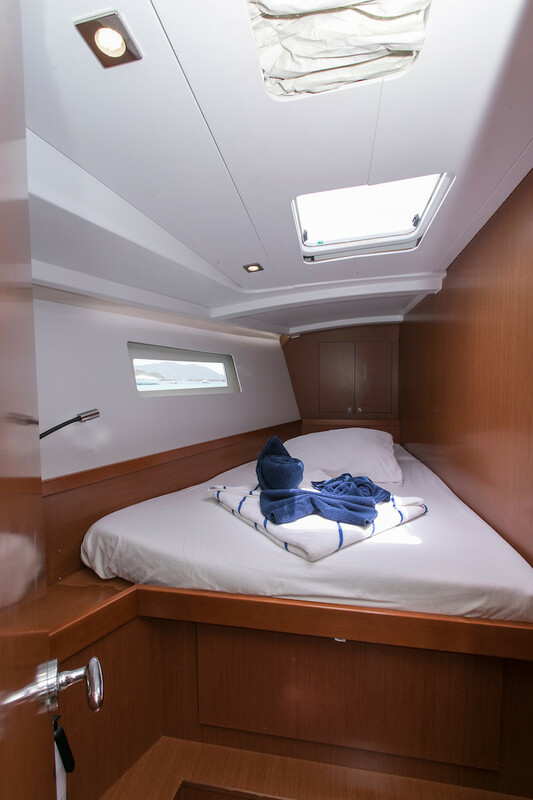 This comfort also comes in the form of cockpits, sunbathing platforms and interior space giving everyone the space they need to relax and enjoy the pleasure of being together.